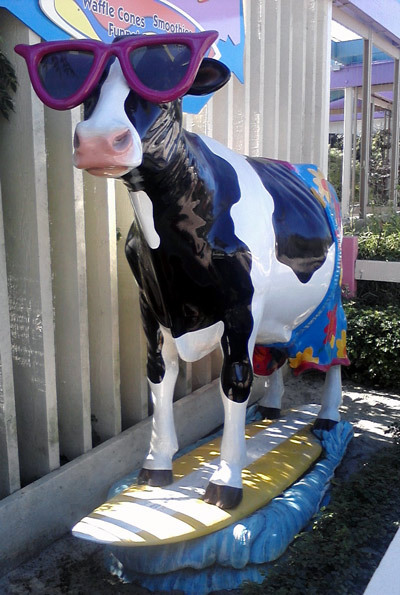 There’s a lifesize cow at SeaWorld San Diego, and it even talks! 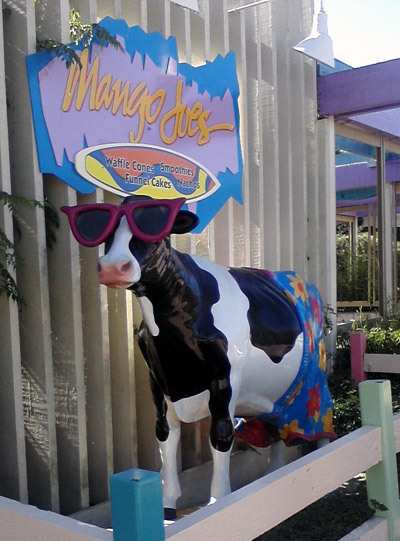 During a school trip with my son at SeaWorld San Diego today, I got a chance to walk by the cow statue in front of Mango Joe’s Cafe. I had missed it during our last visit and thought it was gone, so it was great to see our happy cow standing at the cafe entrance. 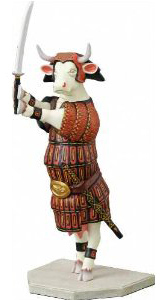 And for the first time today, we realized this cow actually talks! I swear, I’m not making this up. It looks like some motion sensors activate the talking feature when you walk by the cow (how freaky!!!) 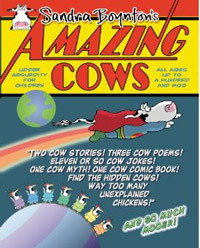 and the cow blurbs out some comments that seriously make me reconsider that cows have a good sense of humor… It will say things like, “Have you HEARD (you’re supposed to hear “HERD”) any cow jokes?” Arf, arf, I’m trying to laugh, but really, I can’t. Previous Post Today’s cow is on a birthday card!